Elisia from Cerise Lash and Make-up bar created this gorgeous look for a recent shoot we were part of. More often than not we focus on the intricacy of the gowns (because we LOVE our gowns) and it was so enjoyable to have the chance to showcase our jewellery and veils while providing out brides with head to toe inspiration. 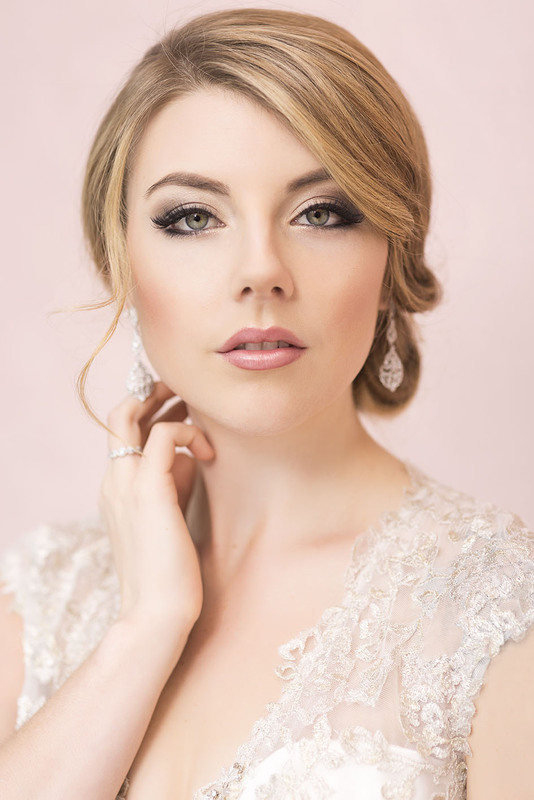 One of the main concerns some of our shyer brides have is getting their make-up done and looking like they are attending the circus not their wedding. This is where choosing the right make-up artist is so important. Show your make-up artist what look you like, and ask them for their portfolio - see what they do and whether this fits with what you like. 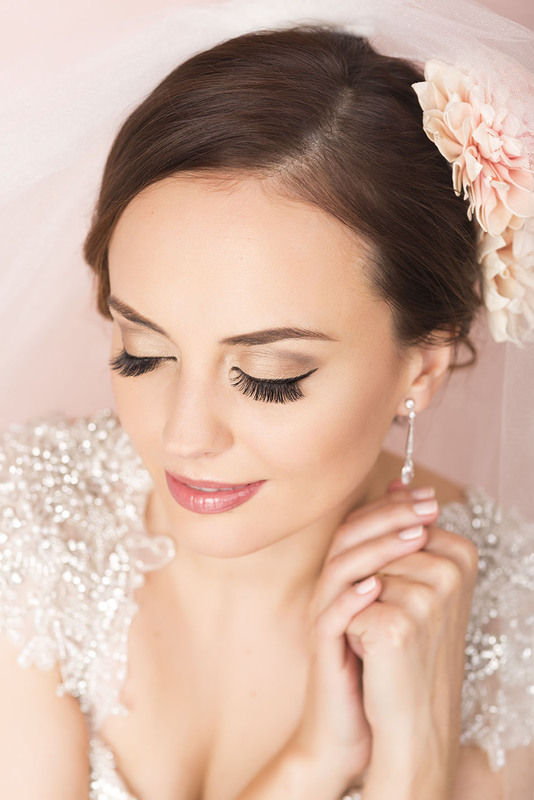 You want to look the best you on your wedding and having a good relationship with your make-up team is essential. The team of the shoot were so professional and talented and this incredible inspirational look was created. We had full faith in the team from the start that they would achieve these great images and that is what you want for you day. Check out our featured brides and see who they used too, or ask in store for recommendations. Our team is always more than happy to help with your special day!